Guests are accommodated in six exceptionally private luxury elevated tents overlooking the Nwaswitsontso River. 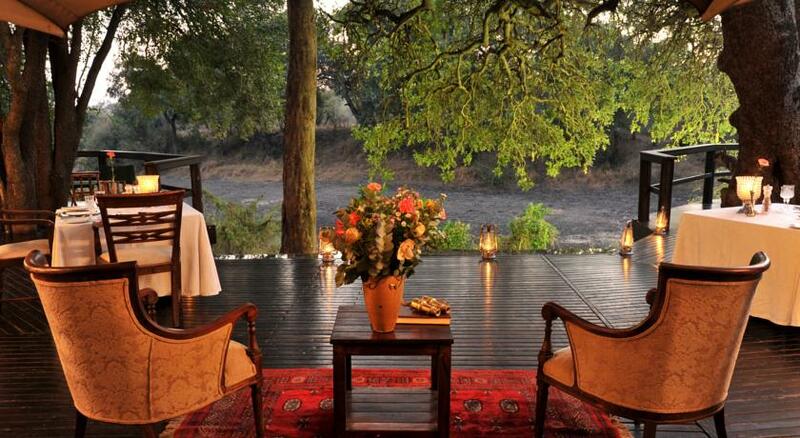 From your own private deck, you can enjoy the sights and sounds of the bush that derives its existence from the river. 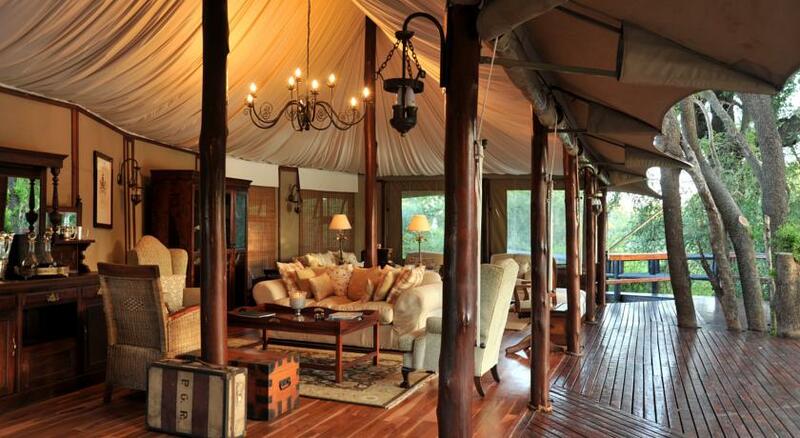 Traditional fittings and features such as old brass light switches, steamer trunks with vintage labels revealing exciting journeys and sepia-stained photographs enhance the tradition and style of this ‘turn-of-the-century’ luxury safari tent; modern comforts such as electricity, air conditioning and an outdoor shower the only clues that we live in a different time. 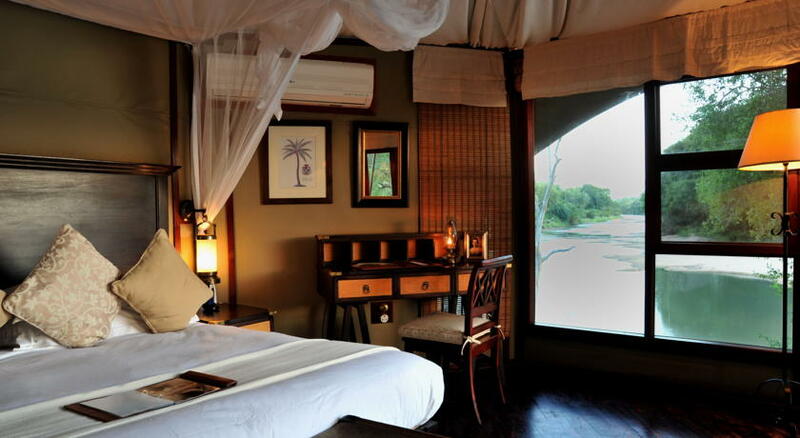 The décor is light and neutral; teak furniture and floors, gilded mirrors and crisp white linens deliver a classy luxury tent experience enhanced by the panoramic bush and river views that begin at the edge of the deck. 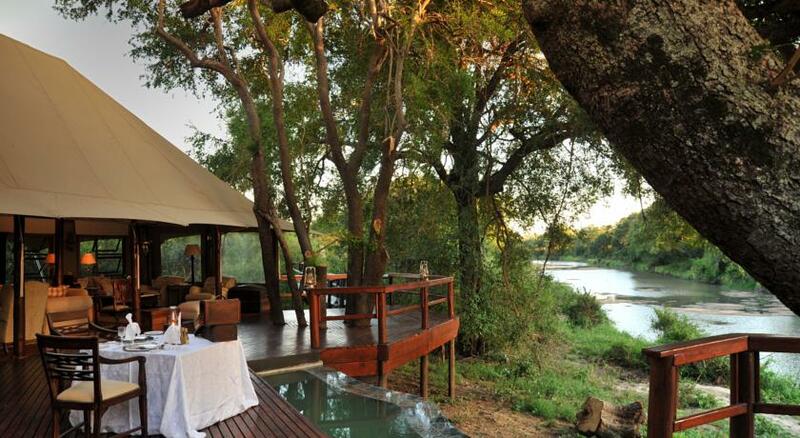 Six magnificent canvas tents complete with teak floorboards, dreamy mosquito nets, slipper baths, outdoor showers and a superb view of the seasonal river are linked to the main lodge area by raised timber walkways amongst ancient Jackalberry trees. The main lodge is home to an inviting lounge, scattered with early 1900’s objet d’art whilst the opulent dining area adds to the delight of this tranquil spot overlooking the river. 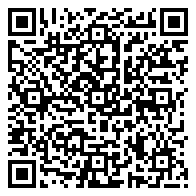 Standard Room Single R7 475 Sharing R5 155The above rates are quoted per person per night. Accommodation, three meals and selected beverages (soft drinks, water, beer, selected wines & spirits). Two game drives and VAT at 15%. Transfers not specified, premium brand beverages and gate entry fees of R 83.00, which are payable per person per stay.Subject to increase in 2018 without prior notification. Considered as adults and accommodated in their own rooms. 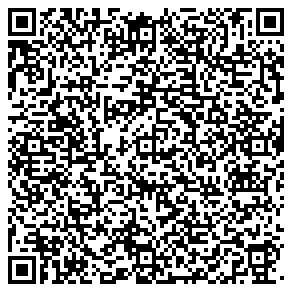 Pay full adult rates and are permitted on game drive. 12 years and older Considered as adults and accommodated in their own rooms. 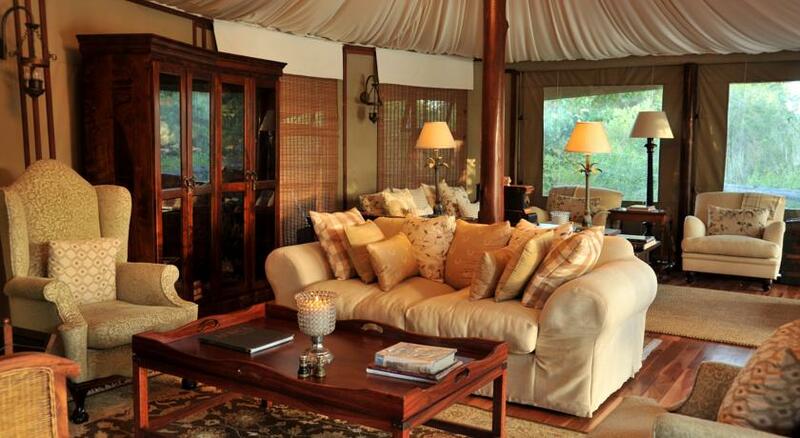 Pay full adult rates and are permitted on game drive. 0 - 11 years Not permitted at the lodge unless the lodge is booked on an exclusive use basis 12 years and older Considered as adults and accommodated in their own rooms. 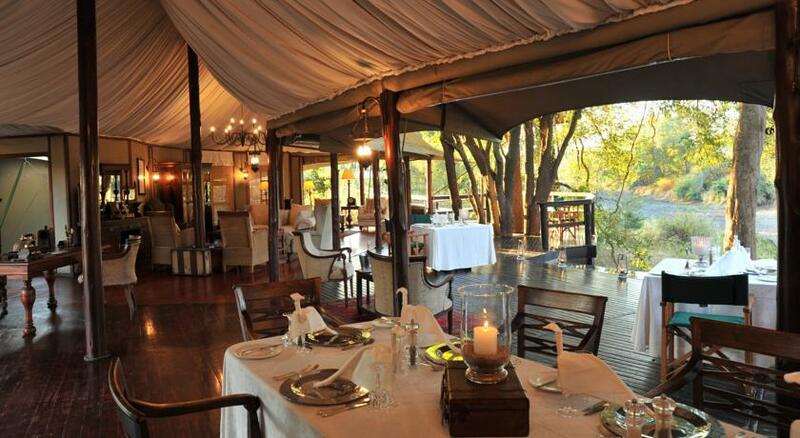 Pay full adult rates and are permitted on game drive. To secure the booking we require a 50% deposit on confirmation and the balance is due 30 days prior to arrival. For bookings made within 30 days of travel, full payment is required on confirmation. 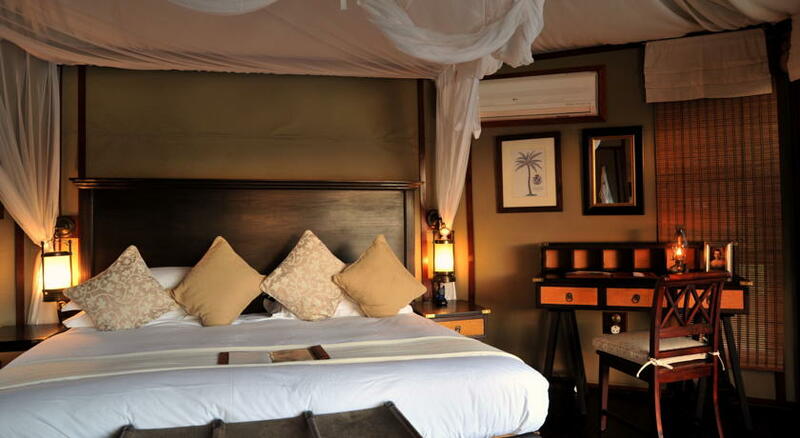 Rate are inclusive of accommodation, three meals, two game drives and VAT. 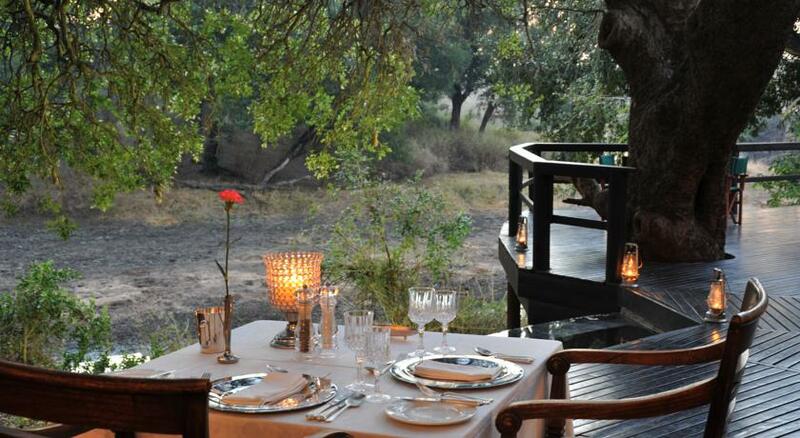 Accommodation Three meals and beverages (soft drinks, water, beer,selected wines & spirits) Two game drives VAT at 15%. 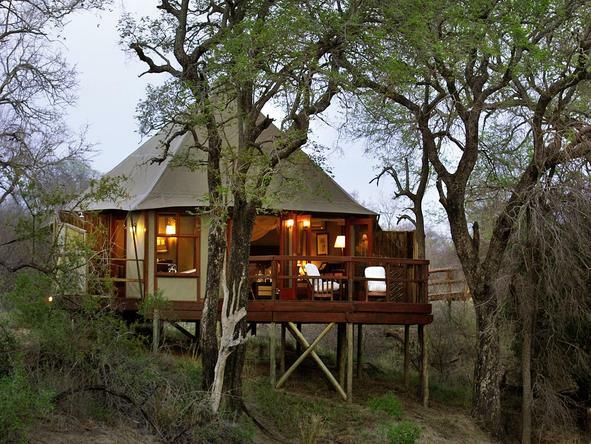 Transfers not specified, premium brand beverages and gate entry fees of R83.00, which are payable per person per stay. 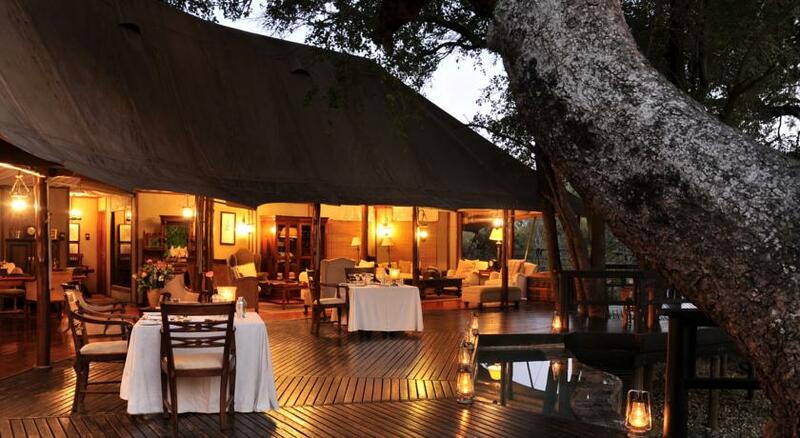 Hamiltons Tented Camp is located within the Imbali concession area of the Kruger National Park. 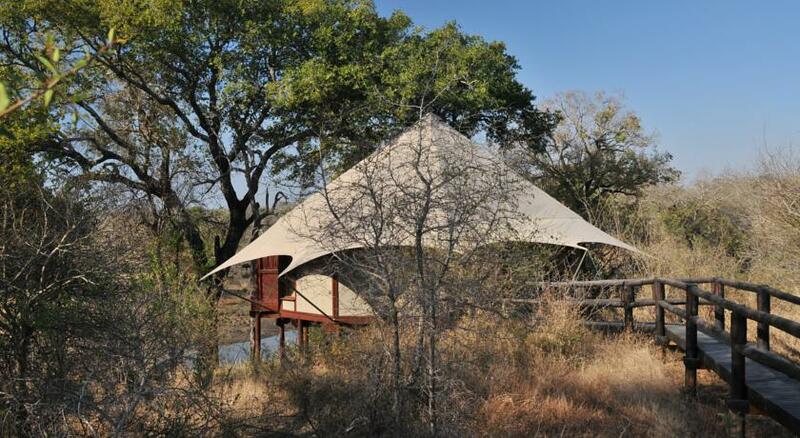 This private 10 000 hectare wilderness area is situated 35 km due South East of Orpen Gate in the central Kruger region. Bordering the Manyeleti and Sabi Sands to the West, the Talamati road makes up the Northern Boundary whilst the S36 gravel road is the eastern boundary. The camp is situated in a Malaria area. Gate entry fees are applicable and are charged per person per stay. 05h30 – 18h30 – January, February, November & December 05h30 – 18h00 – March & October 06h00 – 18h00 – April, August & September 06h00 – 17h30 – May, June & July All guests must enter at Orpen Gate a minimum of 1.5 Hours and Paul Kruger Gate 3 hours before gate closure. 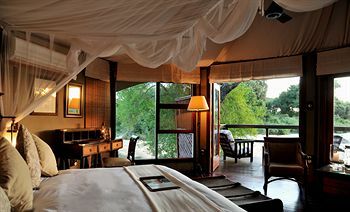 Standard Room - Double - Six magnificent canvas tents complete with teak floorboards, dreamy mosquito nets, slipper baths, outdoor showers and a superb view of the seasonal river are linked to the main lodge area by raised timber walkways amongst ancient Jackalberry trees. Six magnificent canvas tents complete with teak floorboards, dreamy mosquito nets, slipper baths, outdoor showers and a superb view of the seasonal river are linked to the main lodge area by raised timber walkways amongst ancient Jackalberry trees. 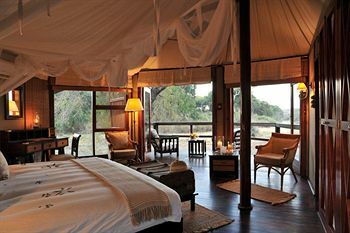 Standard Room - Single - Six magnificent canvas tents complete with teak floorboards, dreamy mosquito nets, slipper baths, outdoor showers and a superb view of the seasonal river are linked to the main lodge area by raised timber walkways amongst ancient Jackalberry trees. Standard Chalet Double SA rate - Six magnificent canvas tents complete with teak floorboards, dreamy mosquito nets, slipper baths, outdoor showers and a superb view of the seasonal river are linked to the main lodge area by raised timber walkways amongst ancient Jackalberry trees. 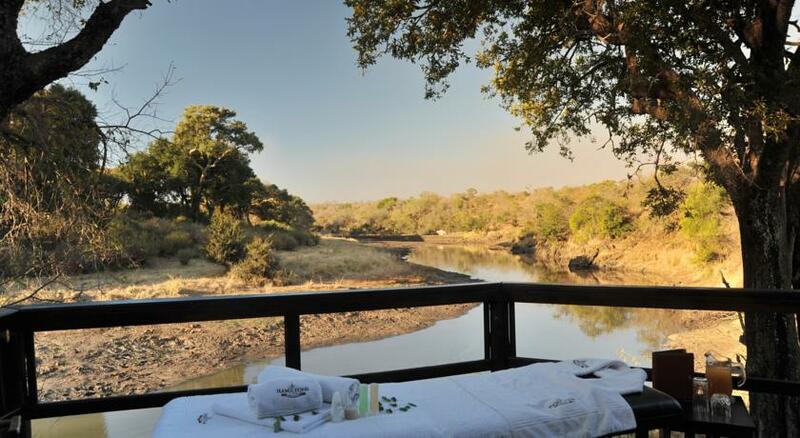 Standard Chalet Single SA rate - Six magnificent canvas tents complete with teak floorboards, dreamy mosquito nets, slipper baths, outdoor showers and a superb view of the seasonal river are linked to the main lodge area by raised timber walkways amongst ancient Jackalberry trees.